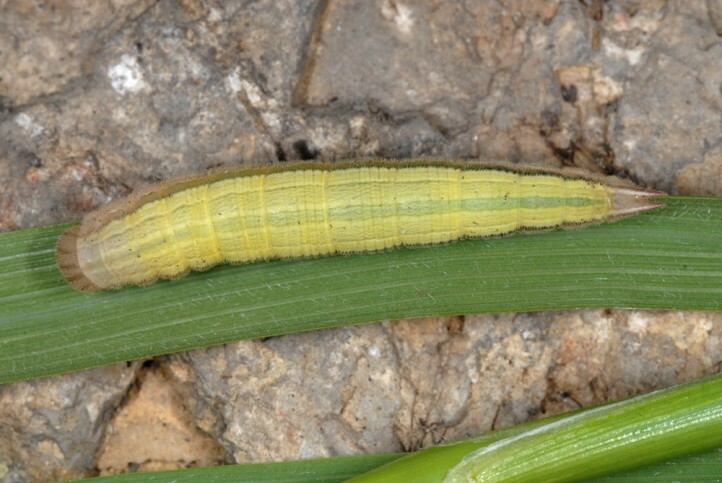 The larva feeds on grasses. 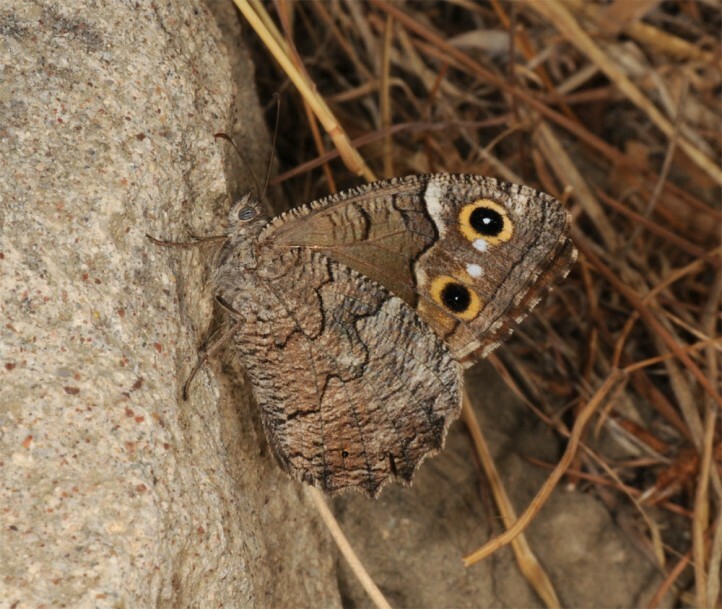 Hipparchia fatua inhabits dry and hot habitats in low altitudes, often near the coast. 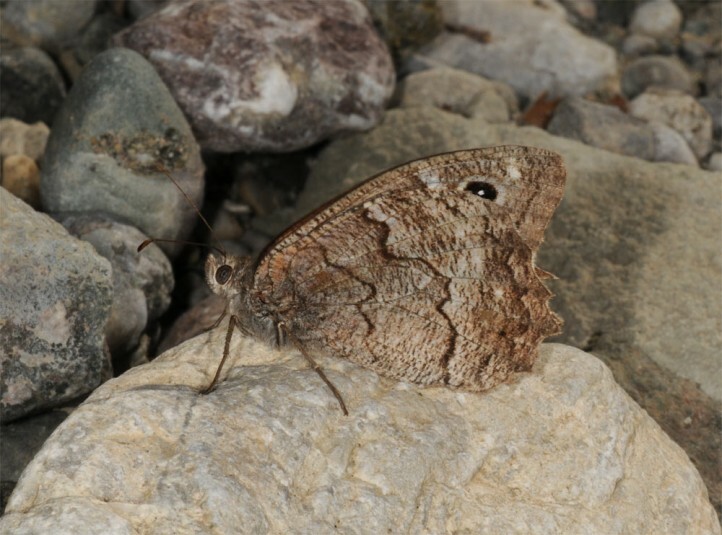 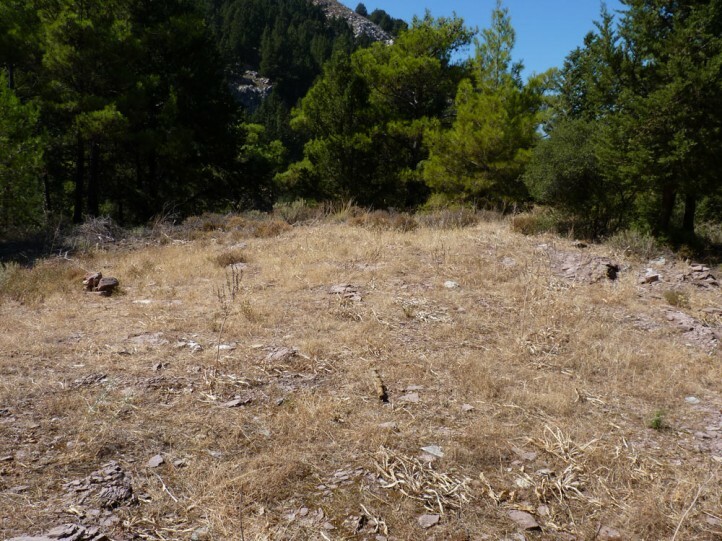 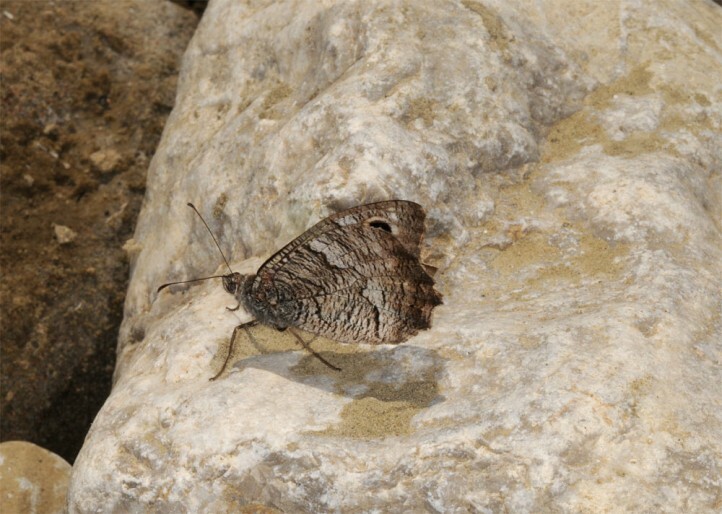 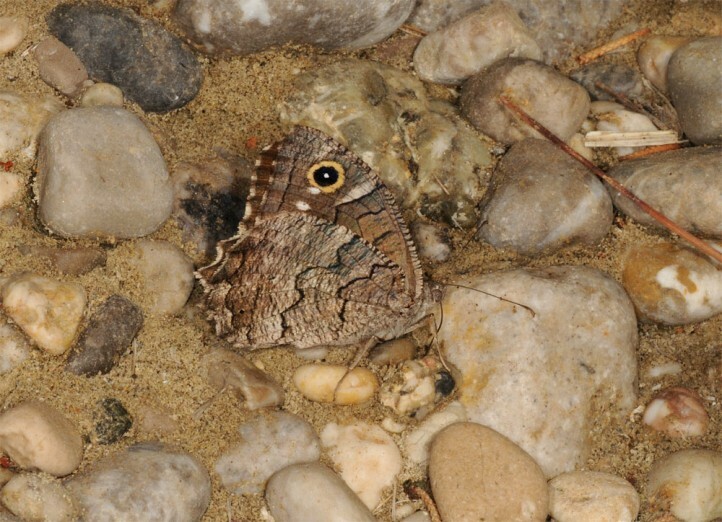 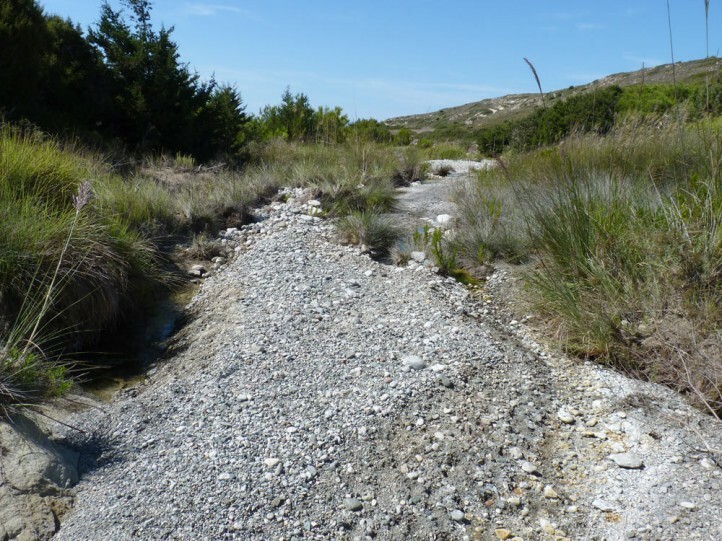 I observed the butterflies in Rhodes often in dry river beds, but also on rocky slopes and in open pine forest. 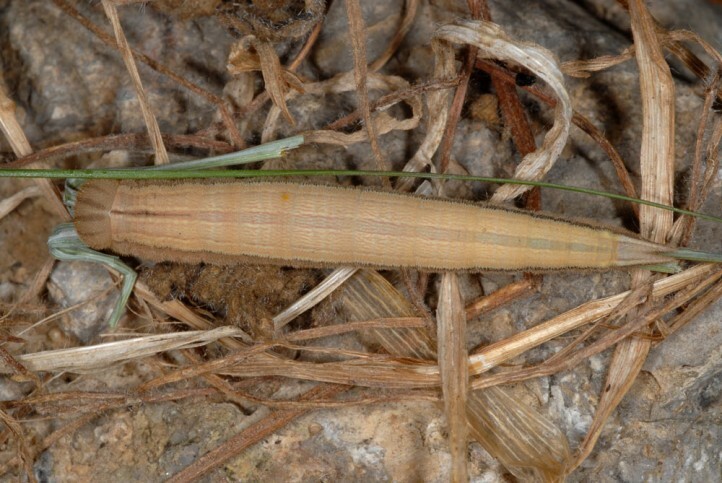 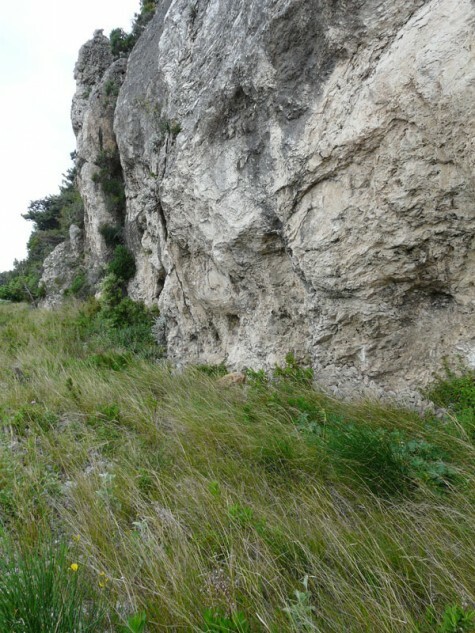 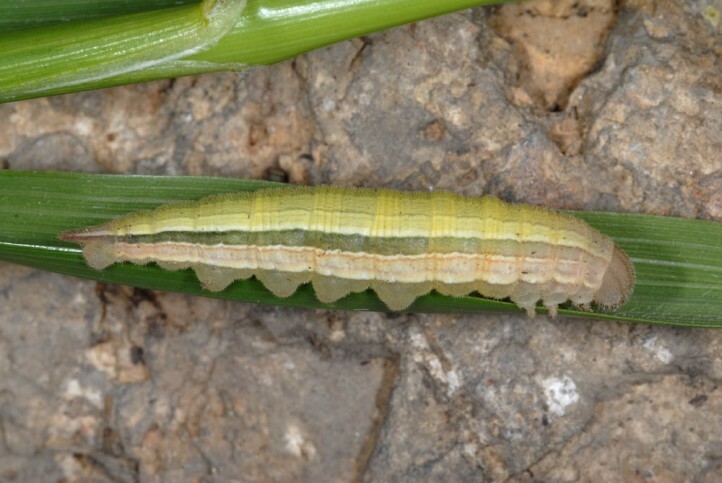 In Samos I observed larvae in a grassy stripe between road and cliff near the coast. 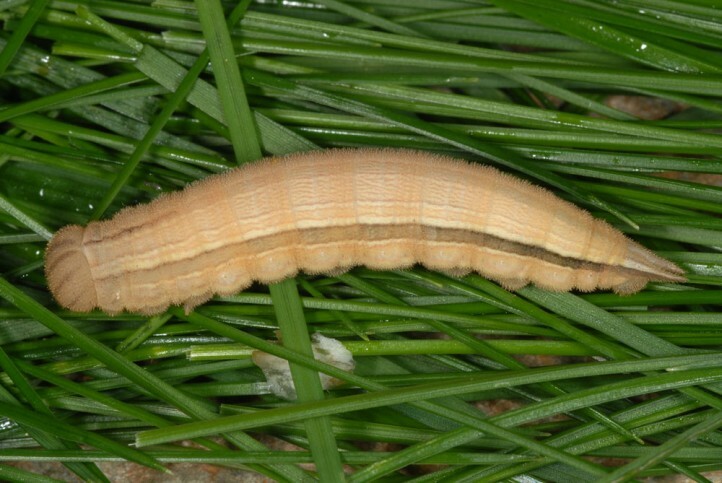 The caterpillars hibernate and are mature in May. 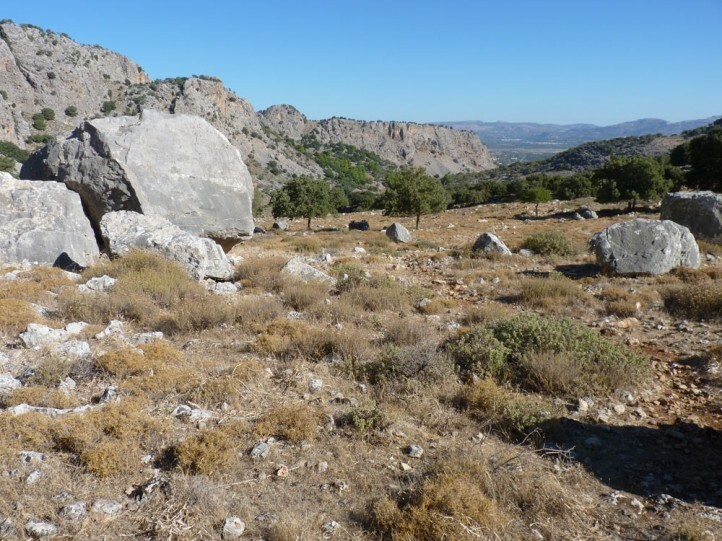 This is much earlier than it is the case with the related Hipparchia statilinus. 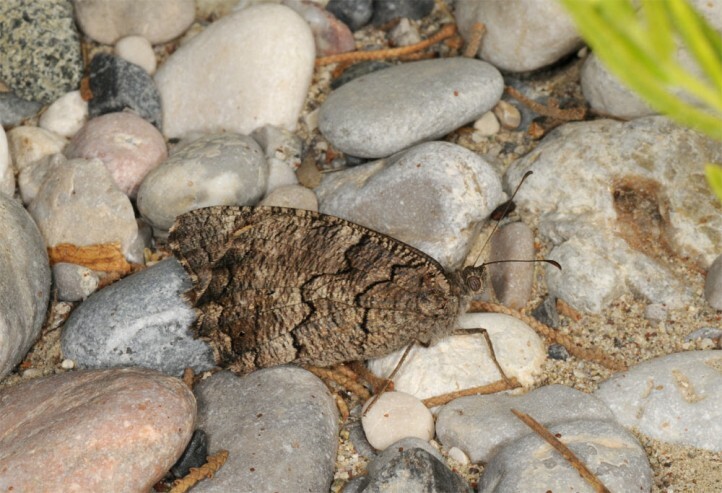 The adults are on the wing between June and October. 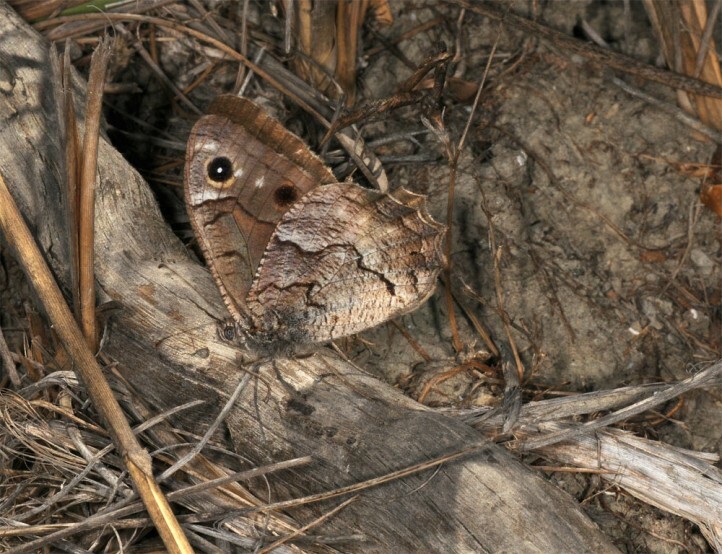 In hot arid regions such as Rhodes they aestivate and oviposit in autumn. 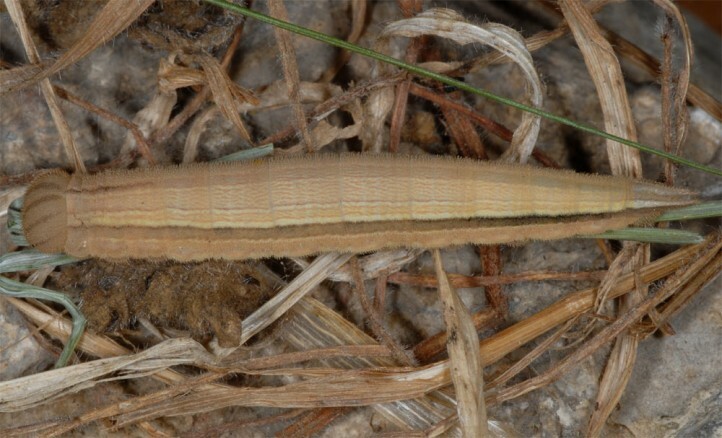 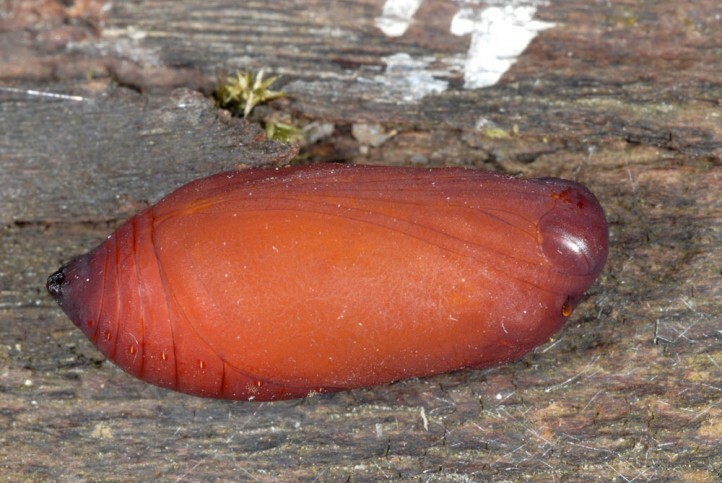 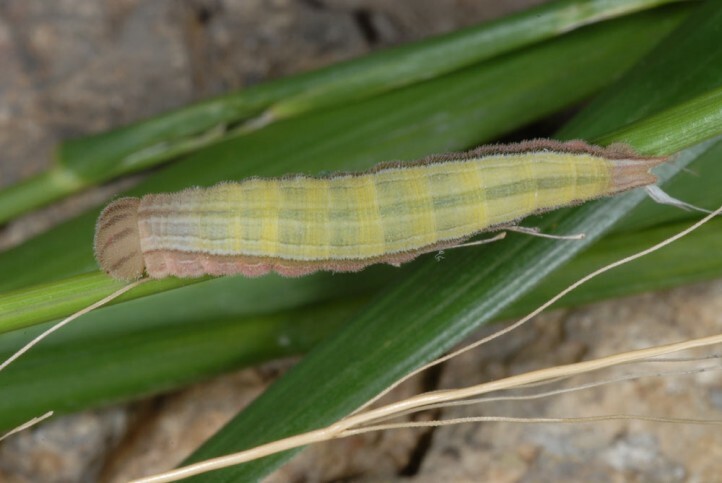 The larvae can locally reach high densities and can be found near the ground at daytime. 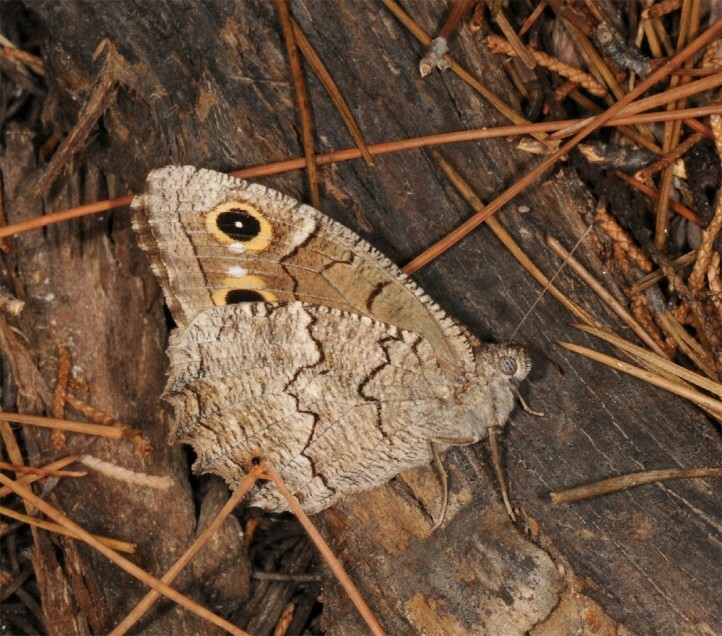 Hipparchia fatua occurs in Southeastern Europe from Croatia and Bulgaria to Greece. 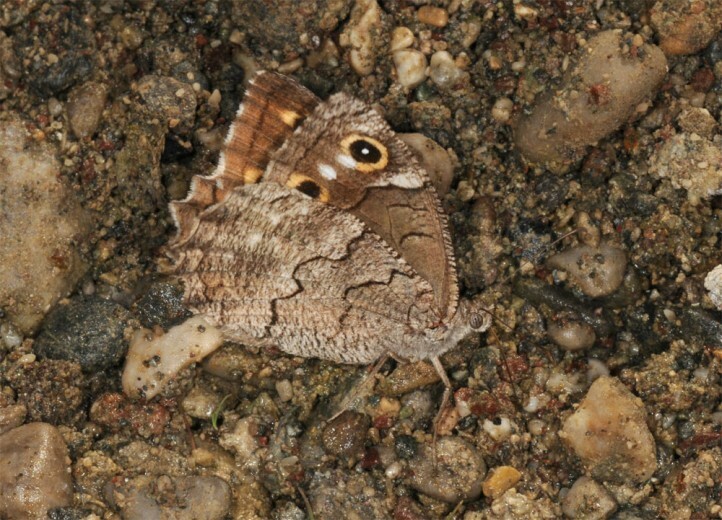 It is also found in Asia Minor, Transcaucasia and the Near East.